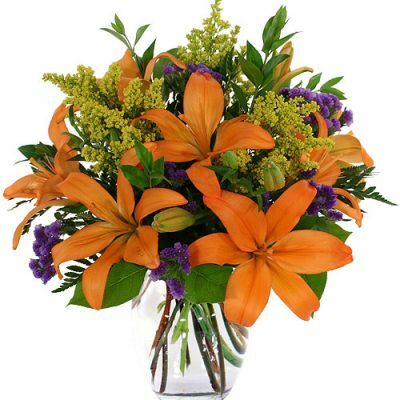 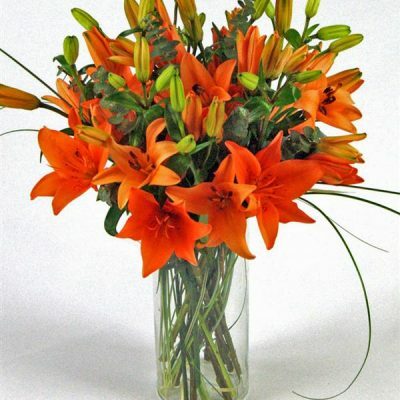 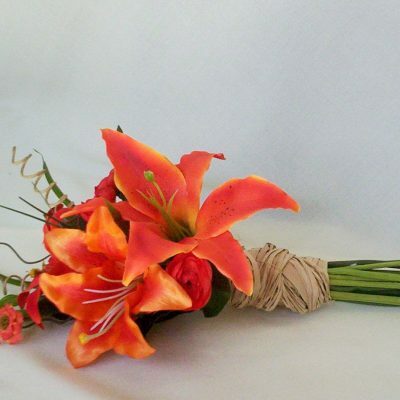 Orange lilies make a great flower bouquet for congratulating someone or for gifting someone on a festive occasion. 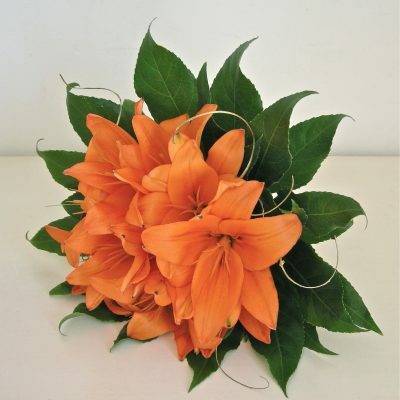 Orange lilies are vibrant and add to the festivities of any occasion, hence making them the best flowers for gifting to your loved ones on occasions. 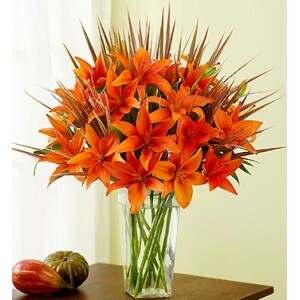 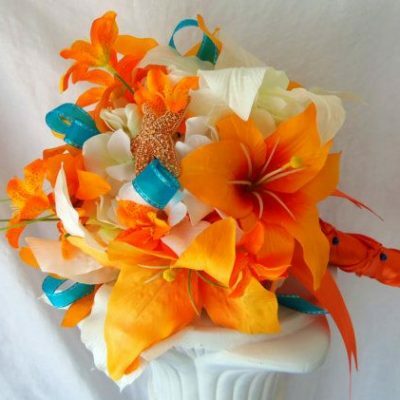 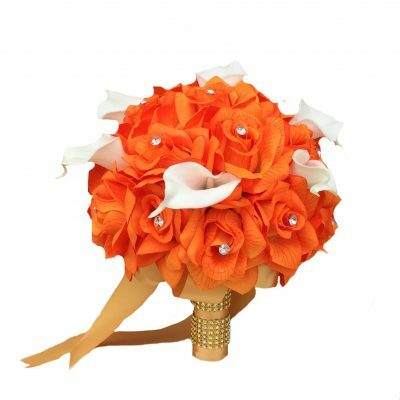 A bouquet of orange lilies signifies happiness, enjoyment and laughter. 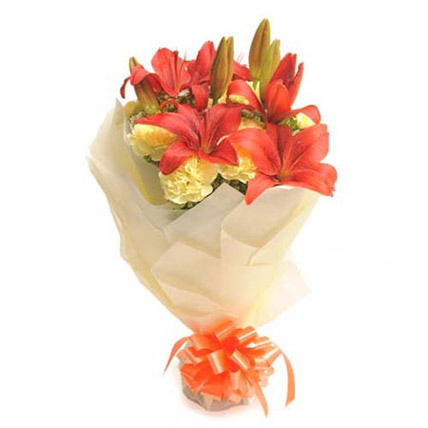 Wish A Flower is India’s leading flower website that showcases a wide range of different kinds of flowers and also providing its customers the facility to opt for same day flower delivery anywhere in India. 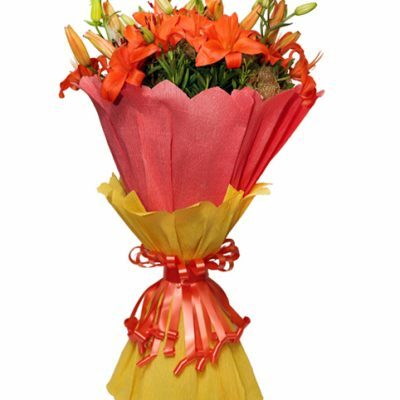 Wish A Flower has been successful delivering happiness across the country with complete customer satisfaction.